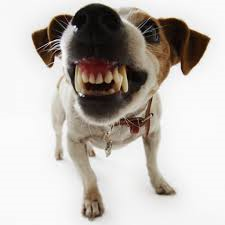 Welcome to this online course dedicated to understanding and dealing with dog aggression. During this 6-module course, you will learn the safest and calmest way to help an aggressive dog to calm down and relax, rather than put up with a dog that is over-reactive. You will even learn valuable techniques to protect your dog from a possible attack by another dog.